When I visited Vancouver, I made it my mission to visit as many breweries as I could. It is a little difficult to wrap your head around the breweries if you have never been to Vancouver, and it isn’t easy to really understand how easy it is to get to all of them until you are there and on the ground. Today we take a very quick rundown on all of the breweries that I did visit and from next week we take a deeper look into each of them. Do be warned that since I don’t live in Vancouver anymore that I could only visit each brewery, at the least, once but the ones I really liked I made sure I visited them a few times. When doing a brewery tour in Vancouver, you need to understand the areas. There are 2 centralized areas of Vancouver for breweries. From what I heard, no evidence, historically the Mount Pleasant and East Van areas are where breweries were allowed to open so these are the two major centres for breweries in Vancouver. Then you have the downtown area which is somewhat like a bridge between Mt. Pleasant and East Van. 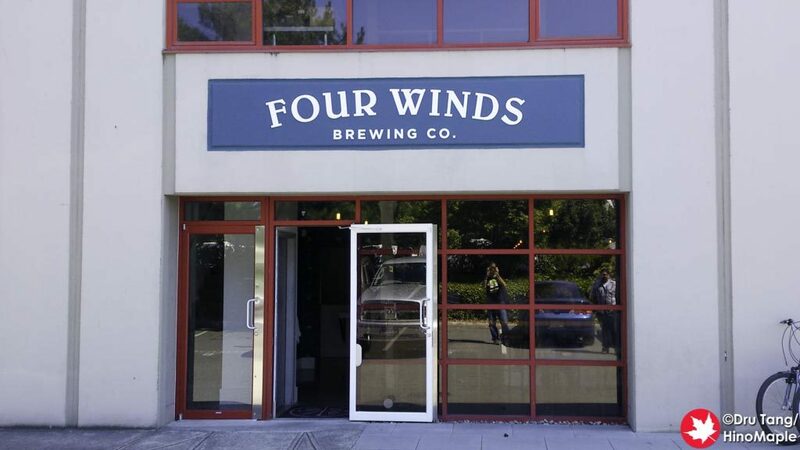 You also have to consider the other breweries outside of Vancouver but within the metro area as well as they often provide a lot of quality brews. Mount Pleasant is also considered “brewery creek” to some. It has a very good concentration of breweries and you can definitely visit a lot in a day. You have to be careful as some of them open late, and some close early. Generally, the scene is still pretty young, especially due to the laws in Vancouver, so it can be a little difficult to understand the system until you actually go there. If you wanted to do a tour, it is best to do a circular tour of the area. The following list starts in the north-east corner and does a counter-clockwise tour. You can easily start at any of the breweries and just continue down the list and return to the top to finish it off. In reality, there is no need to follow this path as you can easily just go where the wind takes you. The Downtown and Granville Island area is not the most accessible area for a beer tour. 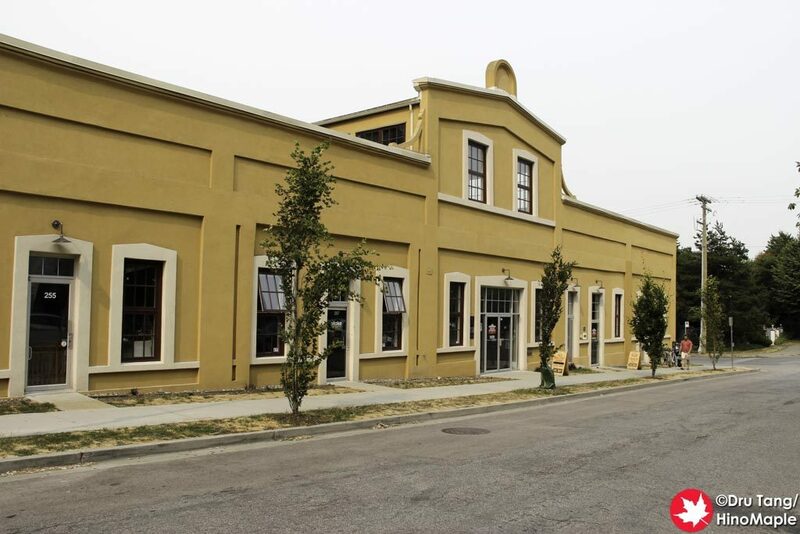 While it is very close to hotels, and the areas are great, the breweries are not as close together as Mt. Pleasant or East Van. It does help to sober you up between breweries but you do have to be ready to walk or take a bus more often than the other areas. 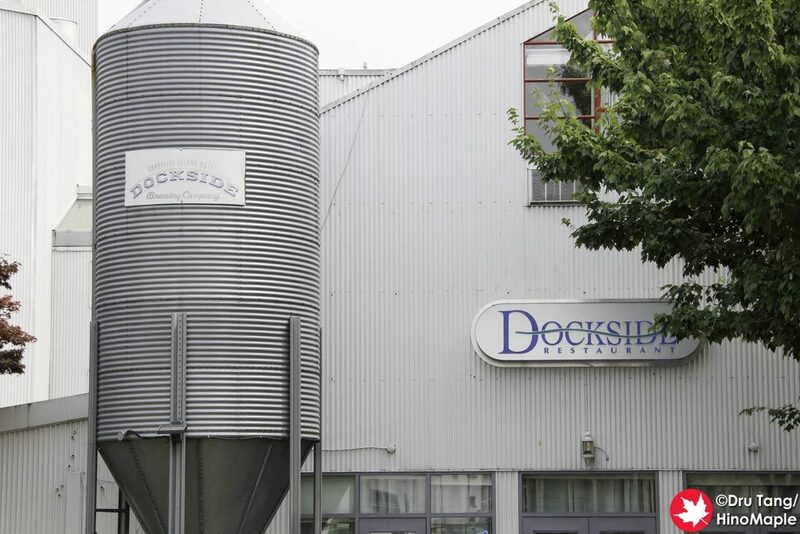 Granville Island is probably the best place to visit a brewery for a tourist. It is a tourist trap that is pretty safe and the breweries there are nice. Granville Island Brewing may no longer be a craft brewery by the strictest definitions but it definitely is crafty. 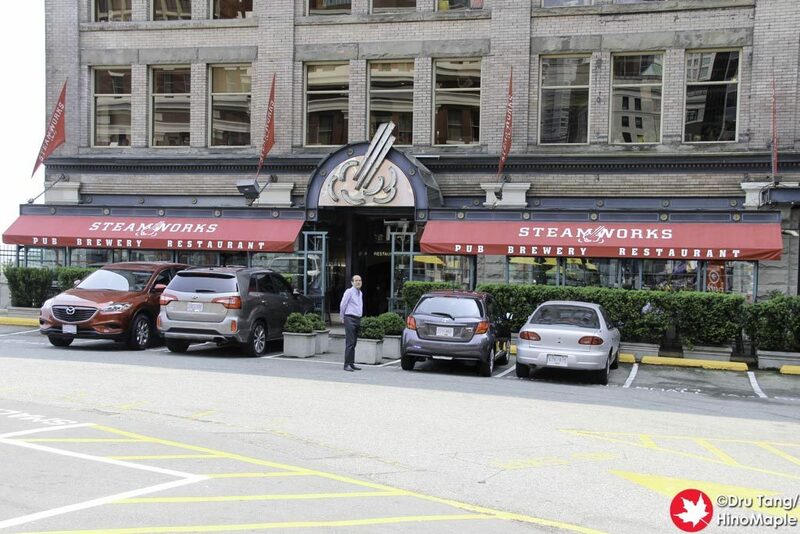 You also have a couple brewpubs that range from very limited to the expanding Steamworks Brewery. There are some really good places here but you’ll have to plan this area a bit more to maximize the benefits of being a tourist. Doing your shopping between drinking sessions is a definite perk of walking between the breweries in this area. This group starts from Granville Island and works its way to the Downtown Eastside. Unfortunately you can’t just walk from one to the other without wasting a lot of time but it can be done if you want to work off the pounds. Make sure you don’t start in the middle if you want to do all of the breweries in a single day. *Note: Central City Beatty Street Pub is technically not a Vancouver brewery but a Surrey brewery. It is listed here because this is one of their 2 pubs in the metro area. See below for information on their Surrey location. 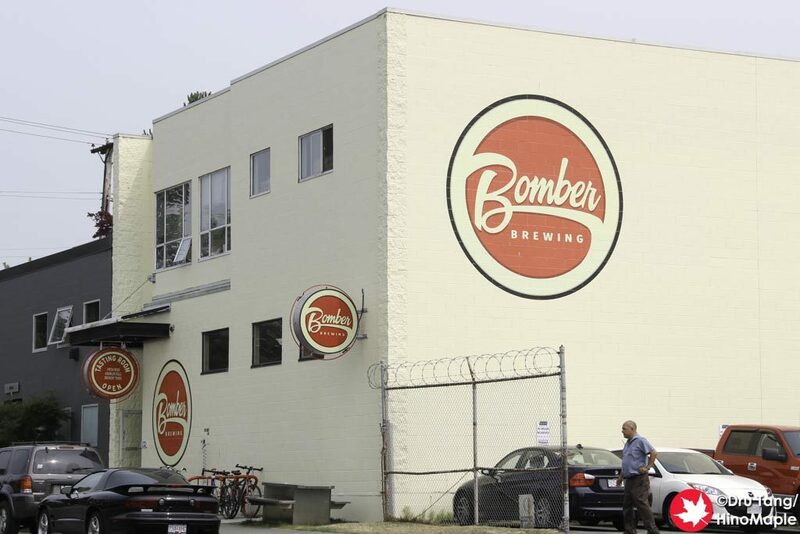 East Van is the second major area for breweries in Vancouver. 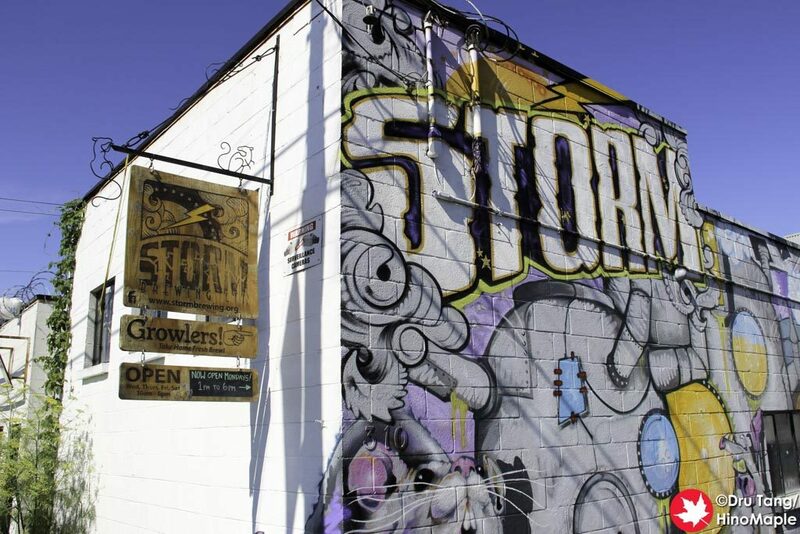 The East Van(couver) area is a group of 8 breweries that range from one of the oldest, Storm, to one of the newest, Callister. You can easily walk from one brewery to the other making sure you don’t over indulge but it is very easy to get carried away. It isn’t the most accessible area of Vancouver, but it isn’t difficult to get there either. Considering I was staying with family in the South Granville Rise area, it wasn’t as much fun making the trek by bus to the east side, but it was well worth it. If you plan to do a tour, it is easier to start at one end and do an “L” shaped tour. I ended up making a few trips to the area because I just couldn’t do more than a few breweries in a day; my stomach just didn’t want to drink that much beer in a short amount of time, but I did my absolute best to enjoy it as much as possible. *Note: Coal Harbour Brewing Company is not open for tastings at this time. They continue to work hard on renovations and licensing to be open and I will visit the next time I’m in Vancouver. Growing up in Surrey, a large suburban city of Vancouver, I often return to visit friends. On my trip to Vancouver I made sure I visited a couple breweries in the area. I only stopped at 2 breweries, Central City and Four Winds. It is a good place to go and try beers but it really isn’t worth a trip just to try the beers. Many of the beers in from South of the Fraser can be purchased at local liquor stores in Vancouver. That being said, you still should visit these places if you are a beer nut like me and you want to really experience everything the metro Vancouver area has to offer. I still have to visit other breweries such as the ones outside the central Vancouver area such as Burnaby, N. Vancouver and Port Coquitlam. The next time I return you can be sure that I will be making a bigger effort to try those breweries as well as returning to my favourites. This entry was posted in Canada Food and tagged 33 Acres Brewery, beer, Big Rock Urban Brewery, Bomber Brewing, Brassneck Brewing, Callister Brewing, canada, Central City Brewers, Coal Harbour Brewing, craft beer, Doan Craft Brewing Co., Dockside Brewing, Four Winds Brewing, Granville Island Brewing, Main Street Brewing, Off the Rail Brewing, Parallel 49 Brewing Co., Postmark Brewing, Powell Street Craft Brewery, Red Truck Beer, Steamworks Brew Pub, Steel Toad Brewery, Storm Brewing, Strange Fellows Brewing, vancouver, Yaletown Brewing Co. by Dru. Bookmark the permalink.